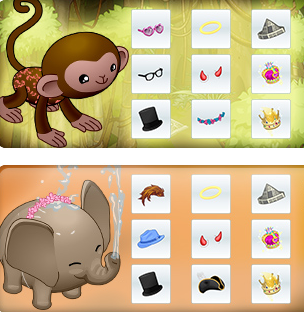 NEW OUTFITS IN WOOZWORLD STORE & NEW CLOTHES FOR OUR ELEPHANT AND MONKEY FRIENDS! Hey, Bursties! 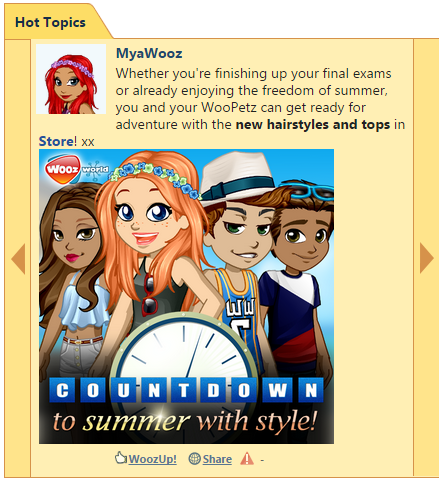 Have you heard about the new outfits in woozworld store? Amazing summer-themed outfits! And something else appeared in woozworld store - WooPetz clothes (for monkeys and elephants). They're adorable! 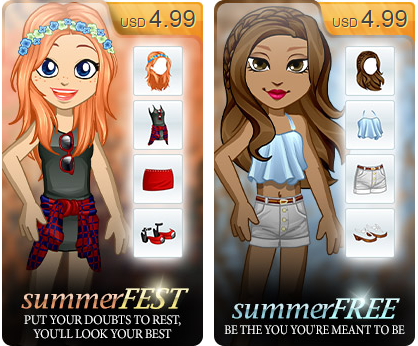 If I had to pick one thing that I like the most, it would definitely be the paper hats! But you don't have to pick one, you can buy them all in the store. 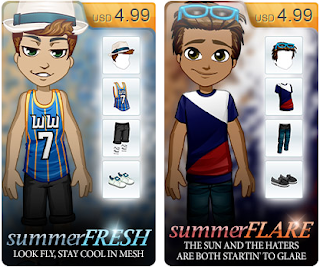 These clothes were in ShopZ too, but there were some problems with coloring them. They have been removed from ShopZ, but they will return to ShopZ when this error is fixed! 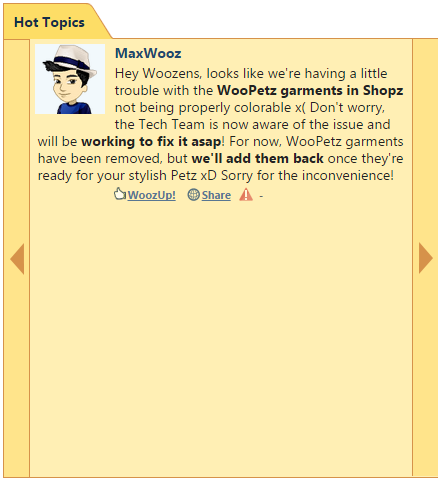 And that would be it, as far as news in woozworld store. :) Stay awsome, Bursties! 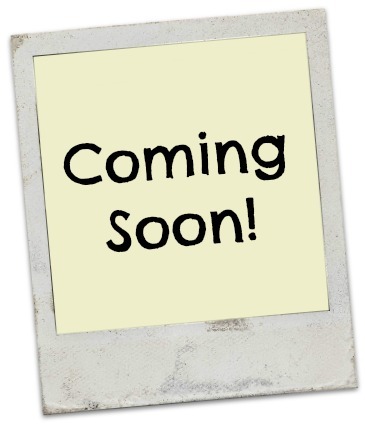 Check out my own blog (instawooz.blogspot.com). 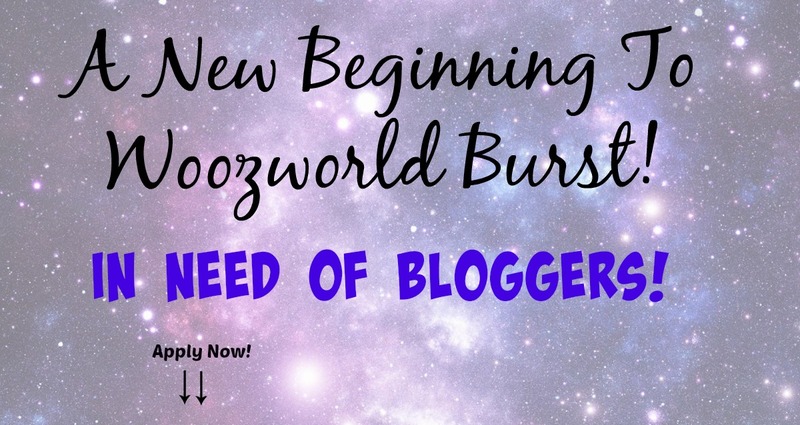 I will compare woozworld 4 years ago and woozworld now! :3 I also have other cool posts. Bye!